Last time I talked a lot about my past, how I grew up and what systems mostly influenced my childhood. This and other events also sparked a thread in the forum about a topic that I call Game Nostalgia. 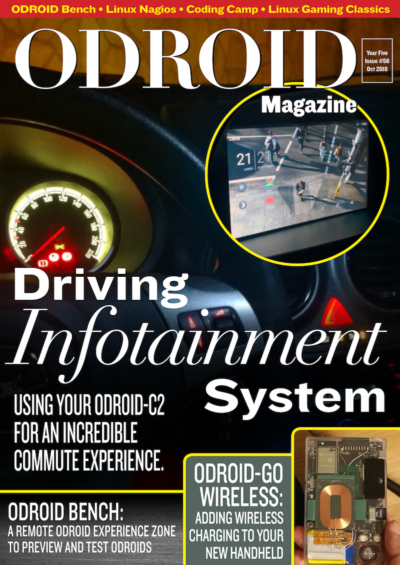 I thought this was a nice topic to pick up but more related to ODROIDs and see how I can project my nostalgia in the ODROID environment. Therefore I want to talk about games I used to play, or games I keep coming back to even today and games that I play on the ODROID, for that matter. I think I have played nearly all LucasFilm/LucasArts adventure games, especially all of the ones that were created with the SCUMM Engine, starting with Maniac Mansion, which gave the engine its name. 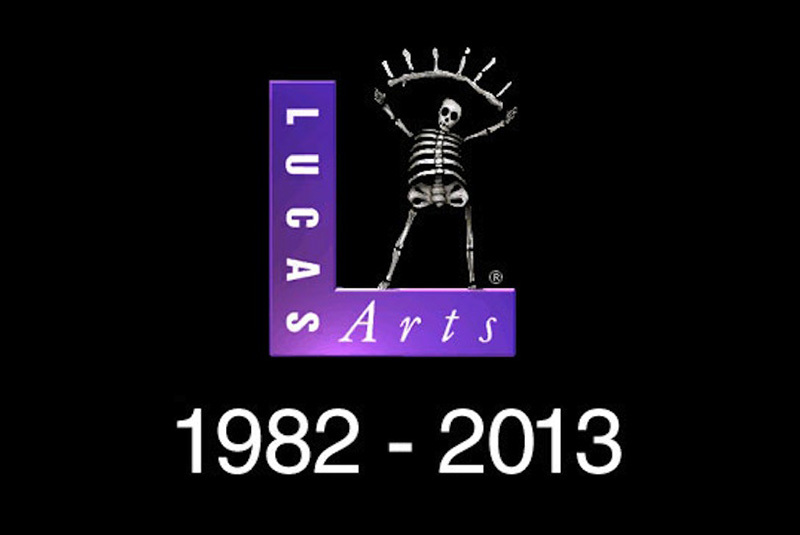 I consider the LucasArts adventure games to the best games I have ever played and I am glad I had the chance to experience these games when I was growing up. Many “console” gamers likely missed most of these games, as Point-And-Click adventures were mainly available on “computers” and not consoles, and I can only say if you never played LucasArts Adventure games in your life, you missed a great deal of gaming history. 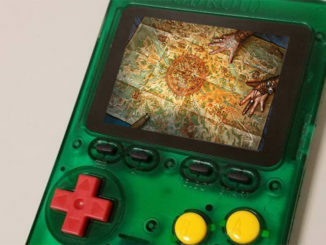 Monkey Island, Indiana Jones, Loom, The Dig – these games really changed me and carried me away in wonderful, bizarre and magical worlds, as a child and even as an adult these days. 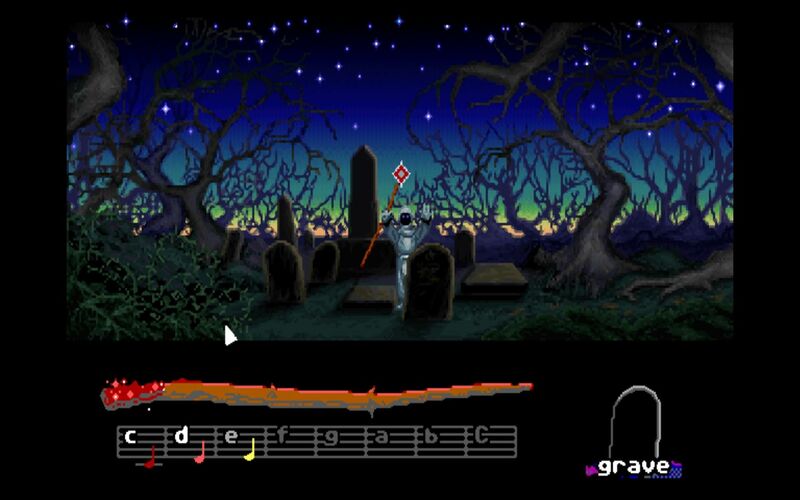 Loom which is also a LucasFilm game will always hold a special place in my heart, which might be hard to understand, as commercially and also critically the game was not as successful as other LucasArts games. But for me, the game is very fascinating, and many other LucasArts games referenced this game over and over again as hidden (or not so hidden) Easter eggs. Loom is a game full of “guilds”: the weavers, the glass makers, the blacksmiths and so on. You are part of the weavers guild. and your guild invented “The Great Loom”, which allows the weavers to weave the threads of reality itself, which of course was deemed forbidden right away. The weavers also wove the great tapestries which show the history of the guild. Although the weavers do not use the Loom, they are still very capable spell weavers who can cast spells with the help of a distaff and combinations of musical notes. The story unfolds around Bobbin, who is a child of the Loom, as he came to existence through “The Great Loom” itself, which is explained in a beautiful audio drama that came on a cassette if you bought a specific version back in the days. 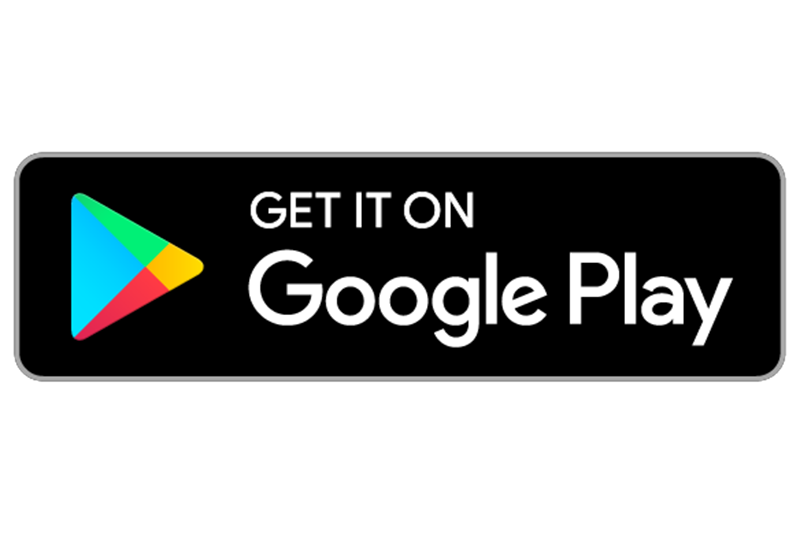 Nowadays, you can find the audio drama on YouTube if you want to listen to it. He ends up as the last of his guild and tries to find the rest of his kind, which is where you take over to control him. You learn magical spells on your way and have to learn how and when to use them to solve different puzzles. Figure 02 – Disturbing the dead is a very bad idea Bobbin. You were told not to do that, don’t try it!!! What fascinated me about this game the most is the real use of “magic”, which is something you did not find in any other game of it’s time. There were games such as “Simon the Sorcerer” which never casts a single spell despite it’s name, or the Legend of Kyrandia series, which is about young magicians and once again you do not use any magic at all (a bunch of potions, but no “real magic”). I always found this very confusing, there are so many games about so called “wizards or magicians” but none of them really casts any spells. Even much later, these so called Harry Potter games for example are more “shooter” then that you actually use real SPELLS to solve something. A wand that shoots sparkles to kill monsters and goes “pui pui” is not “magic” for me, it is just a stupid shooter with a magic touch. Loom was different: you had spells that could open doors, you had spells that could “refill” certain things (a cup of wine for example), you had a spell that could even turn straw to gold! You had over 15 spells (called drafts) you could learn within the game that you used to solve riddles. I really liked the story of this game and how it unfolds. It was originally planned as a trilogy, but was canceled after this first part. 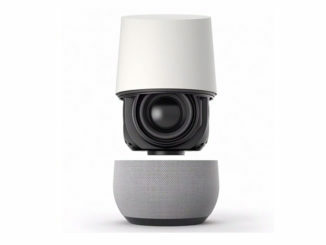 I also love its classic Swan Lake soundtrack. I used to play the game at least once a year, and it took me only something between 30 to 60 min to finish the game. 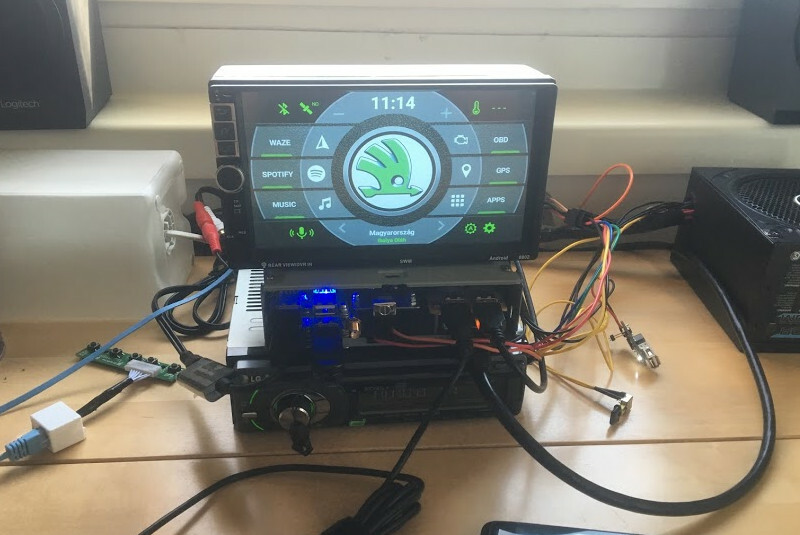 If you want to play it nowadays on ODROIDs, you can use ScummVM to run it perfectly fine on ODROIDs. There are different versions of this game, including a CD “talkie” version where all text was dubbed in English. Believe me, I love all the Monkey Island games, and I had a blast with The Secret of Monkey Island and Monkey Island 2: LeChuck’s Revenge. I highly recommend these games to anyone out there. 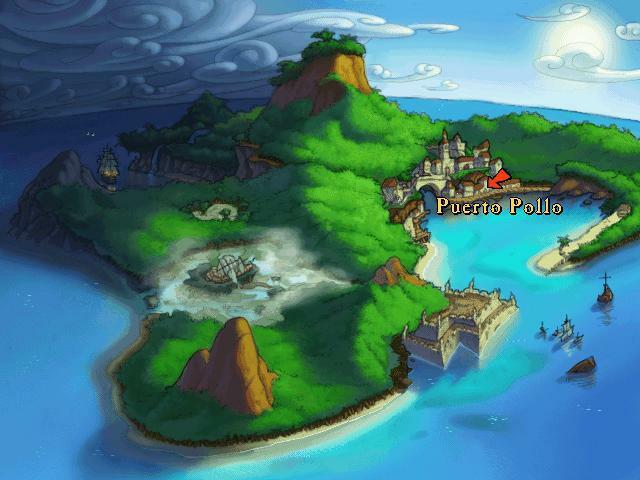 I was hooked to the story of Guybrush when he first set a foot on Mêlée Island™ and said he wanted to be a pirate. However, if you never played any Monkey Island game in your life and only have time (for whatever reason) to play a single Monkey Island game, I highly recommend playing The Curse of Monkey Island! 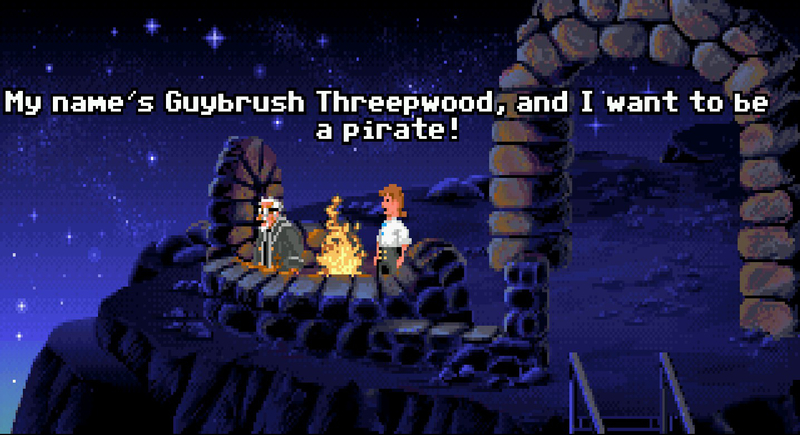 Although The Curse of Monkey Island is not even an “official” Monkey Island title, as it is not out of the quill pen of Ron Gilbert, it is still an amazing game. Monkey Island 1 and 2 are all time classics and were remade a couple years back in a remastered edition which improved graphics and included full voice acting that did not exist in the original game back then, but they are not compatible with ScummVM which means you cannot run them on ODROIDs. 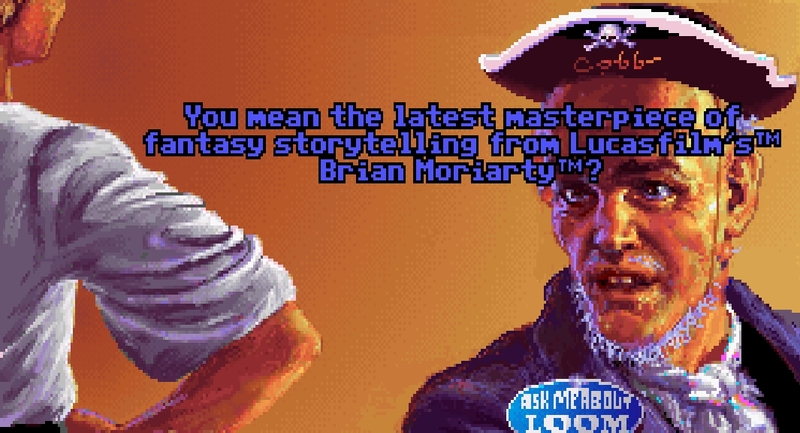 Since the original Monkey Island 1 and 2 were very pixelated, they have not aged that well, but they are still fun to play if you like old 8-bit graphics. 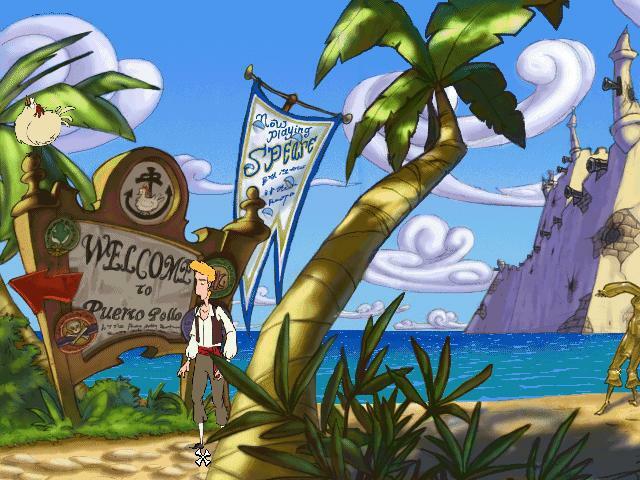 Some new games try to replicate the look and feel of that era, but Monkey Island 3 (The Curse of Monkey Island) had already “high resolution” 640×480 graphics which are drawn in a very beautiful comic style, which even look amazing today. ScummVM has no problem scaling these graphics, and they look like they were made for 1080p the same as they were for 640×480, which means you can enjoy the game today like it was in 1997 when it came out. This is actually something I never understood. There are certain types of graphics that do not “age” (comic style is the best example for this), but there are only a few games that really used it. They still look amazing 20 years later, and you could think it was a new game that you just bought. The story and dialog is so funny that it is worth spending your time in the game just asking every possible question there is just to hear all the funny comments and dialog the game has. The voice acting is superb, and the music by Michel Z. Land who made all the music for the Monkey Island games is iconic and really fits the Caribbean setting. The game takes references to the previous games (Monkey Island 1 and 2), and brings back characters from these games as well, so if you want to understand every little gag in the game you should play Monkey Island 1 and 2 as well. This is one of my favorite games of all time and it runs perfectly on ODROIDs, so you can have the complete pirate Caribbean experience using ScummVM. 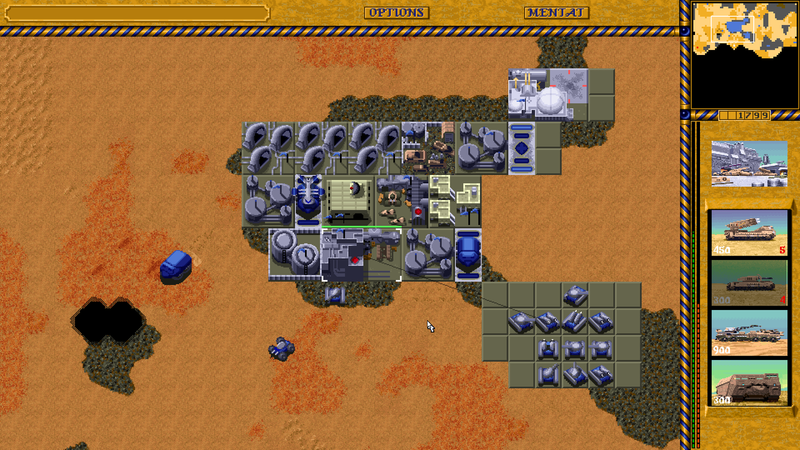 Dune 2 was my first RTS (Real Time Strategy) game. In fact, it’s called the “Grandfather of all RTS games”, and I played it back then on my trusty Amiga. 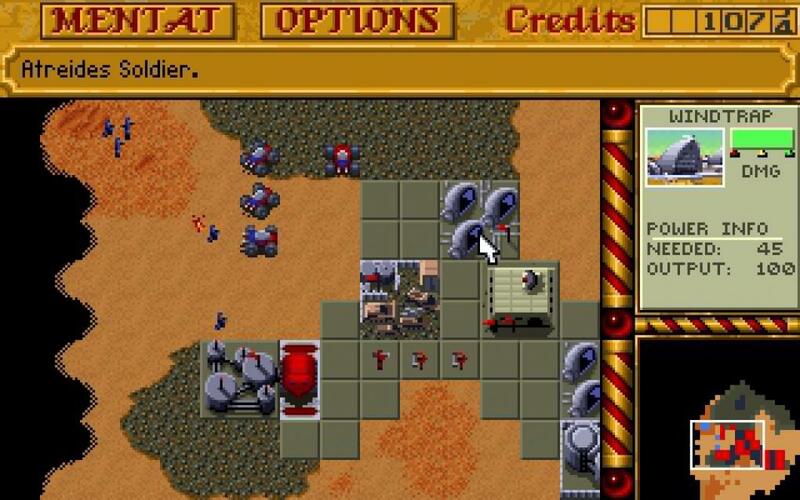 The game was amazing: Westwood paved its way in the RTS genre with Dune 2, and classics like the famous Command and Conquer series is what followed as a result of the success of Dune 2. Dune 2 had everything you expect from a RTS game. You collect resources (spice), you build up your base and an army, you head out to crush your enemy and his base. One of the things I remember about the Amiga version is that it already had voice samples that tell you, for example, when your buildings were completed. In this game, you had 3 different factions to choose from. All of them had a set of units that were identical between each faction, and some units that were unique for each faction. Each with their advantage and disadvantage, although I prefer the nuclear missile from the Harkonnen any time over the Fremen of the Atreides (special weapons from the Palace). When it first came out, Dune 2 was revolutionary. You controlled multiple units at once over the map and so did the enemy. You had to concentrate on building, resource collection and your attacks/defense at the same time. Things that are normal today were quite new back then. While Dune 2 has aged somewhat well, its controls are not very intuitive. 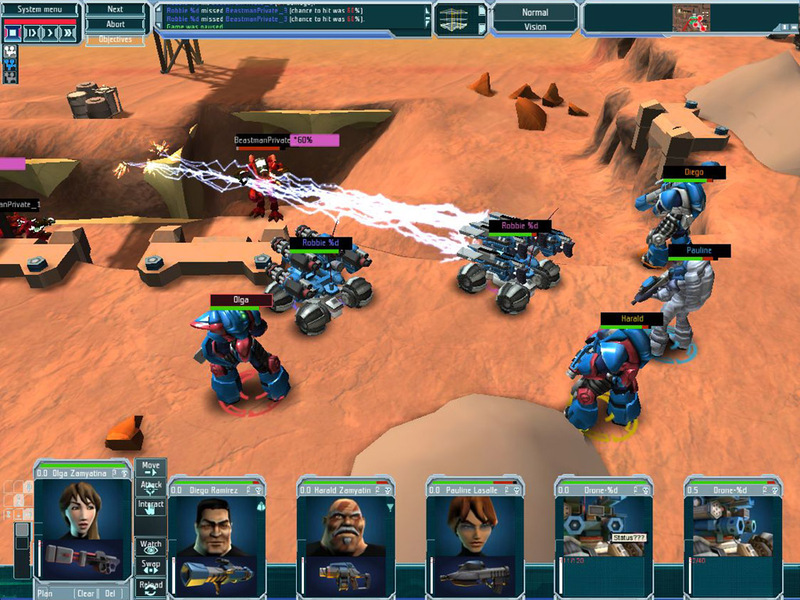 You could not select multiple units at once to order commands, but had to give commands for each unit individually. Imagine moving an army of 30 or more units from one place to another (yes we did it the hard way “back in the old days”). 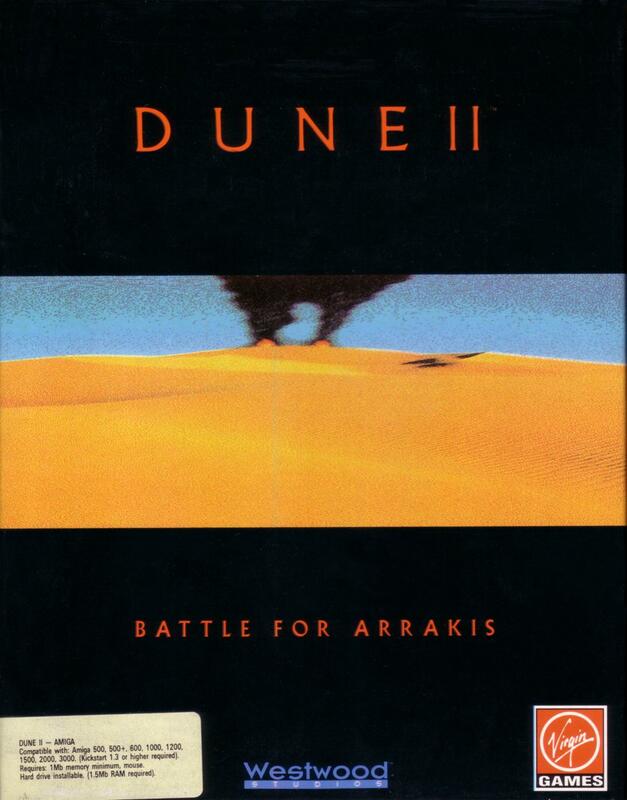 Thankfully nowadays there are several remakes of Dune 2 which include improved controls, allowing you to move entire armies at once, and have other improvements, such as build queues rally points, and often also improved graphics (higher resolutions and filters to improve the look). 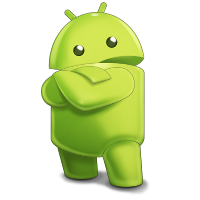 I personally prefer Dune Legacy for that, which is available on ODROIDs and runs very good. 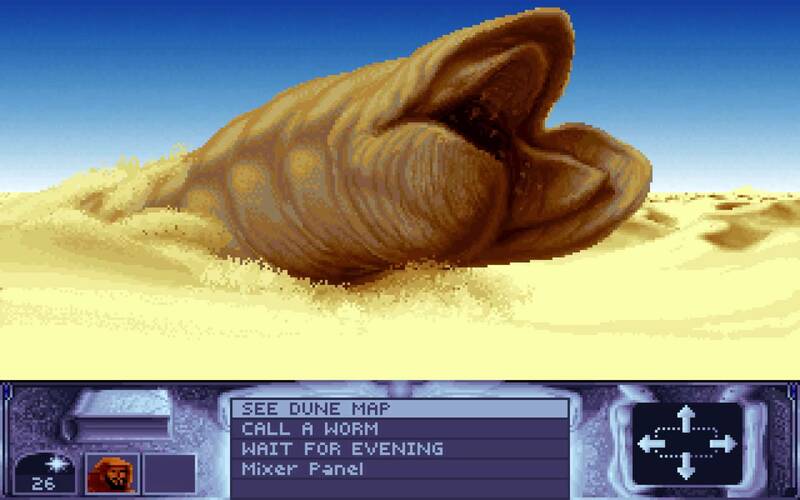 Every now and then I try out some updates of Dune Legacy and end up playing the game for hours and days afterwards as the game is still very good as a strategy game, and I lose myself in its battles. 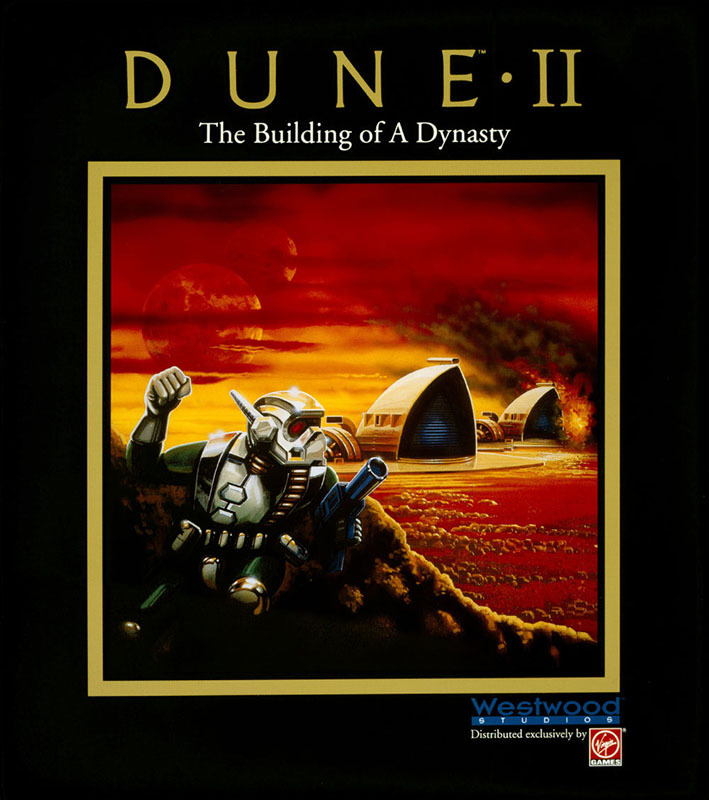 While talking about Dune 2 there is also a game called “Dune”. It is a mixture of Adventure and Strategy game, as you loosely follow the story of Paul Muad’dib from House Atreides as he learns about the fremen and their ways. This game is impressive as well, and has one of the best soundtrack, especially the DOS CD version with video cut-scenes and 3D renderers is a very impressive game which runs fine on DOSBox on ODROIDs, but I think I covered that game a while back already in my DOS games articles. This one is really special to me, I cannot remember when I got into this game. I know it existed on the Amiga, but I think I played it much more intensely on the PC under DOS. 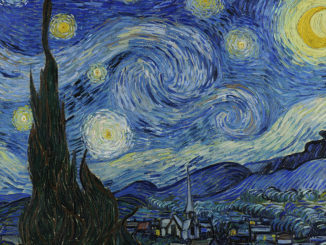 I absolutely crave this genre, although the genre is really hard to define for me. Most people call it a strategy game with turned-based tactics, or call it management simulation with turn based tactics, but I think it is much more specific what fascinates me about this game genre and I know nothing that is similar to it besides the XCOM games and variations of it that came out over the years. The game is rather complex and takes a lot of time to play, master and complete, but it is well worth it. The scenario is that aliens are here, they arrived at the earth, flying around with their alien space crafts abduct humans, terrorize cities and who knows what else they have planned. The different governments of earth realize they are not fit to take on an enemy like this on their own and agreed to form a united force “XCOM” to defeat the alien intruders. For this, each country agreed to fund the XCOM group with money and personal to achieve this goal and this is where you come into play. 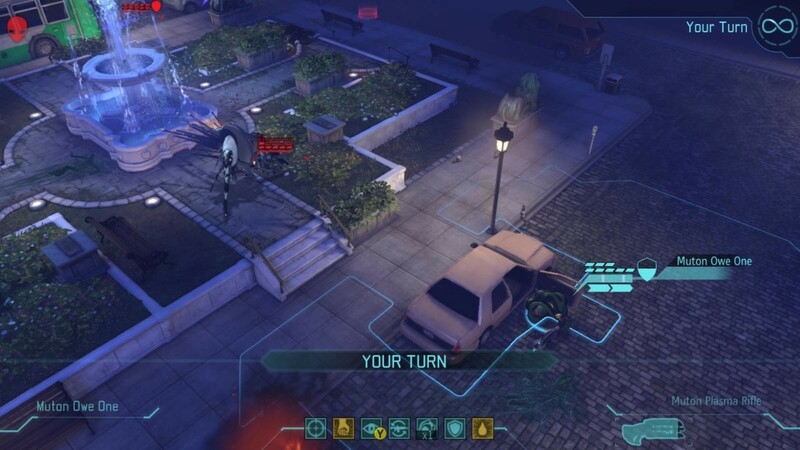 You are the commander of the XCOM and your choices will affect the outcome of this scenario. 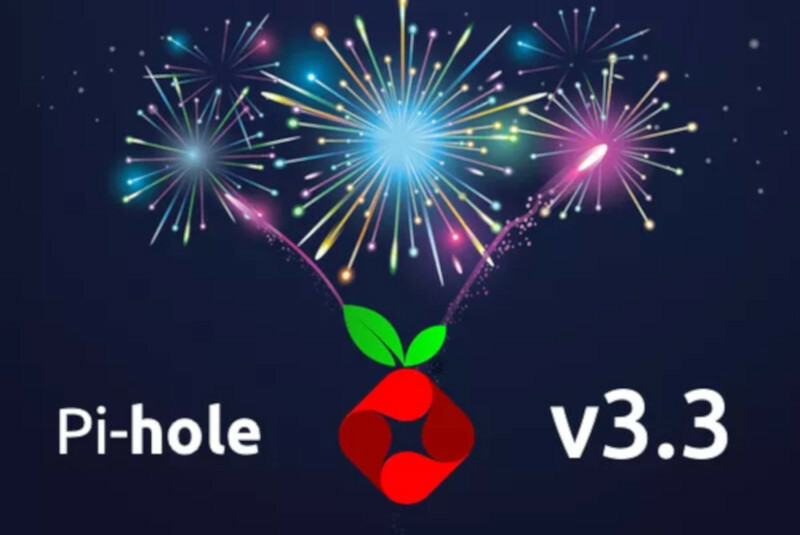 You have distribute your time and resources to mount a defense against the intruders. 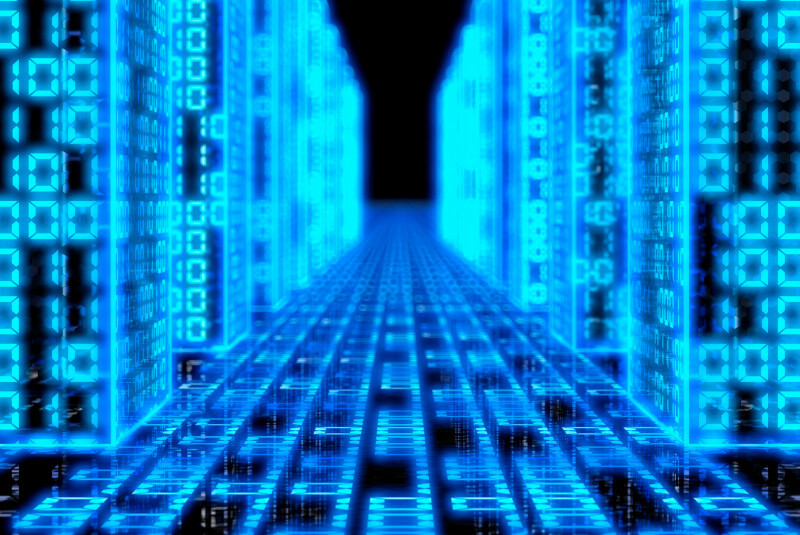 You have to explore new technologies, and means how to defeat this enemy. You have to build your own weapons, as these new technologies do not exist yet and you cannot just buy them. You have to train your soldiers, equip them with armor for their protection, weapons to mow down the enemy, and other items such as med-kits, grenades, or motion trackers. You also have to equip your own aircrafts to shoot down enemy UFOs. Have to analyze collected items and weapons from the enemy. And of course beat the enemy on the ground, wherever you can find them. For me, the whole mix is what makes this game so great. The fact that you research your new technologies build new weapons, armors, and aircrafts to improve your chances of surviving. The constant improvement, not only through better equipment but also from your soldiers, that get better the longer they are in the service and the more missions they participated and the more enemies they were able to take out. 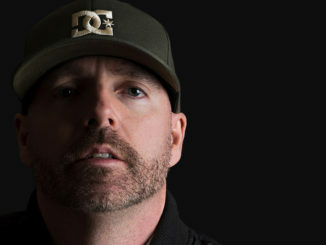 You build up a connection to your soldiers, especially the higher they become. Losing a rookie will not really matter as you can simply recruit a new one, but a veteran soldier is very precious and losing one of these normally makes your life a lot harder, which is also the reason why I would reload the game and try again. 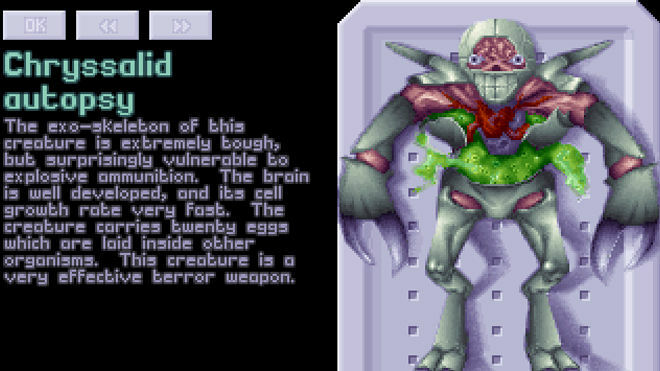 It was also one of the first game where I used a hex-editor to manipulate the save game back when I was a child, but only to create more “Elerium”, which is an alien mineral which is required for high tech weapon and equipment. I constantly ran out of it as a child, so yeah I did a little bit of cheating back then. What always fascinated me the most about this game is the research. The progressing through researching and developing new technologies is what kept me playing this game. Research and reading all those details about the aliens and weapons or just items you found was always a highlight for me. It is what this game makes unique: power through knowledge. The more you research, the better you get the more chance you have to defeating the enemy. 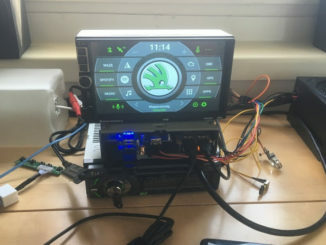 Nowadays, if I want to play the game I use OpenXcom on the ODROID, as it has many extra features and allows for mods, extra content, and different settings to improve the gaming experience. 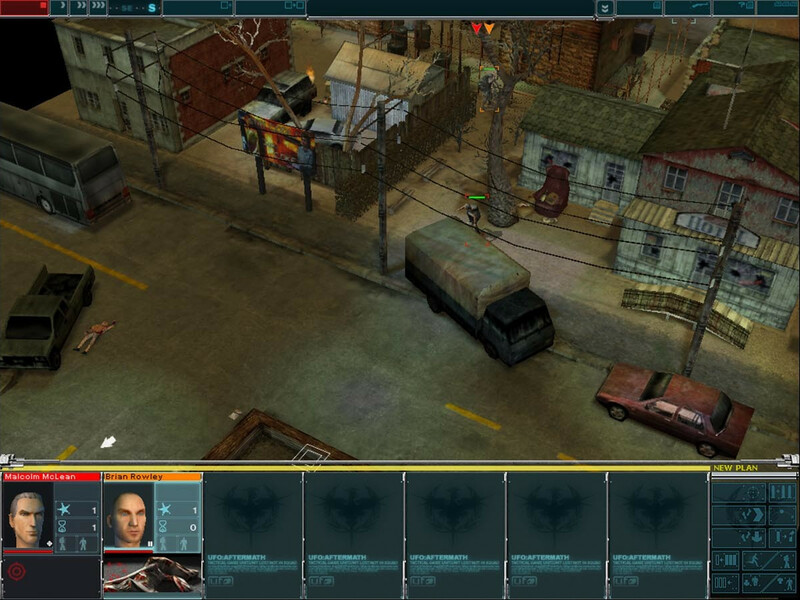 I found that OpenXCom works beautifully on ODROIDs. I like the options that it gives you, such as disabling features of the original game that made the game really hard (for example fights at night), or simple improvements like right clicking the up arrow on the research screen to add all available researchers to certain research project, or the ability to “produce and sell” (produce items that are not available on market e.g. laser rifles, and sell them for a profit). 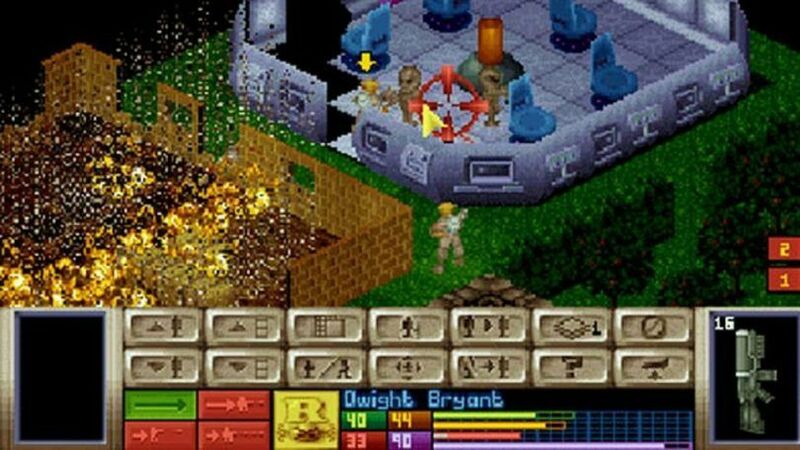 OpenXcom allows you to play the original UFO Enemy Unknown, as well as the second game called “Xcom Terror from the Deep” which is pretty much the same as the first game but now you fight the aliens coming from the sea and from under water. OpenXcom also has a lot of mods that introduce completely new scenarios in the universe, or create entirely new universes. Combined with the ability to play improved music, and sounds, add more weapons to research and so on, OpenXcom is really one of a kind, and well worth having on the ODROID. 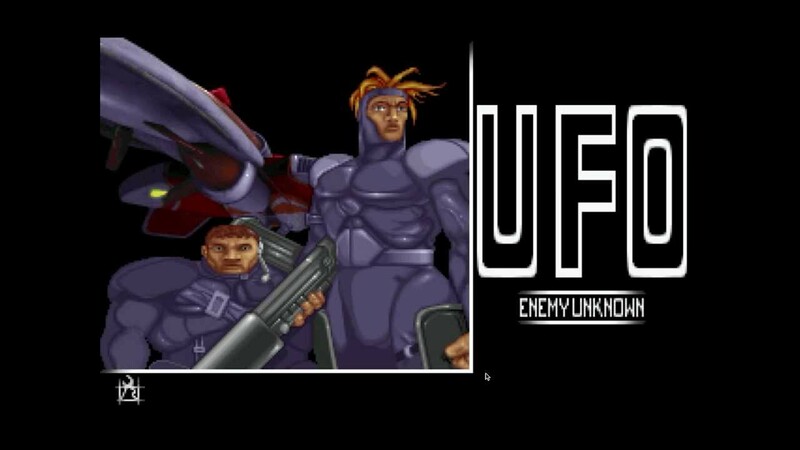 Aside from the original UFO Enemy Unknown and Terror From the Deep games I also greatly enjoyed playing the remake also called XCOM: Enemy Unknown, which brings the genre in modern 3D. 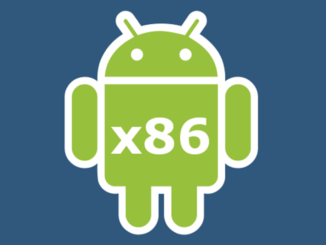 This game even came out for Android which technically make it compatible with ODROIDs as well, but I would really love to see a armhf Linux port for it. 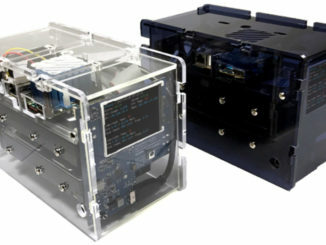 There is also the fan-made UFO Alien Invasion (UFOAI) which is available for ODROIDs at https://forum.odroid.com/viewtopic.php?f=91&t=2375. I have not played this game too much yet, but I want to as it is quite true to the original game mechanics. 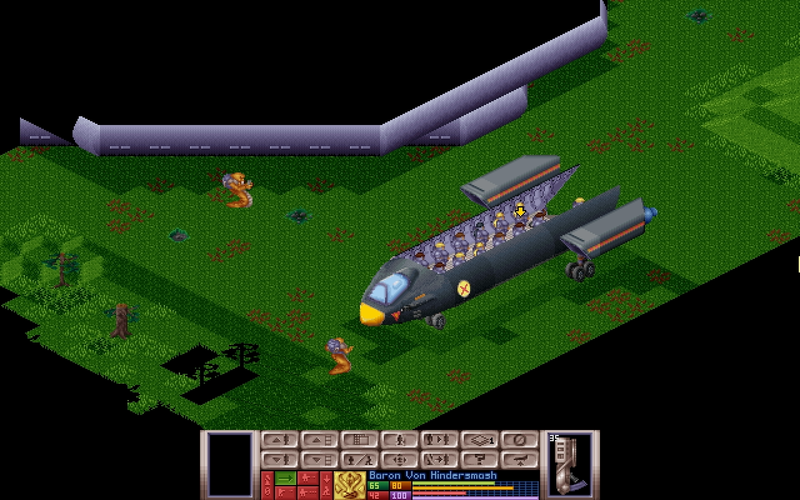 Another great remake is Xenonauts which uses 2D graphics in an isometric view, which is a very interesting art-style. I strongly believe this game could run natively on ODROIDs if it was recompiled for armhf, as it only uses SDL2. 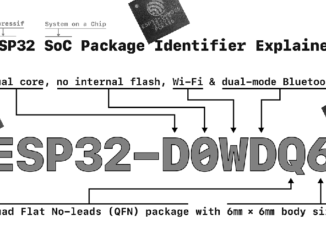 Still, it is not currently available as such. There is one more series based on the old UFO/XCOM series that I really like, which is also called UFO and is either called UFO trilogy or UFO Aftermath series, named after the first game of the series. UFO Aftermath, UFO Aftershock and UFO Afterlight are 3D games released between 2003 and 2007, and these games blew my mind once again. A lot of people do not like them, as they are not as “turn-based” as the original XCOM games, but as I said earlier, for me these games are not about the turn-based tactics, but rather about the research, development, improvement and character development. The games also had tons of bugs, and the story (especially from the first two) was not very well written (especially the ending), but the gameplay is what always counted for me, and they did a lot of improvement here compared to the other games in my opinion. In the XCOM games, you start off with a fully equipped base and soldiers and start research “future tech” like lasers and such right away. In UFO Aftermath, you start in a world that was surprised by aliens and humanity was nearly wiped out. Towns are crumbled and mutants roam around attacking everyone. You barely have any weapons at all, and finding an M4 machine gun is something like a treasure. It takes a while until you start developing “future tech”, and until that point, you are happy with the weapons you find before you manage to replicate the alien technologies and improve a lot. In the XCOM series, you have to satisfy different nations to fund your operations. If you do bad in a country, you lose money, and as aliens get stronger and stronger, in time you will lose a lot of money, so the game gets harder, and you have less resources to deal with it, which is slightly annoying. In UFO Aftermath, society collapsed, money has no value, and that’s how it should be if you fight a global invasion force. Your “currency” is time. The harder a project is, the longer it takes to develop, and you can change this by devoting more work forces to a common goal. You do this by selecting what your different bases should do: Research, Build Technologies, or Defend with a military force. The first game of the series is the most interesting story-wise and how it evolves from handguns and old rifles to alien technology. The second game in the series is the most annoying of the three. It plays after the first one and assumes that you messed up. It now has resource management back, and it is very hard and confusing. 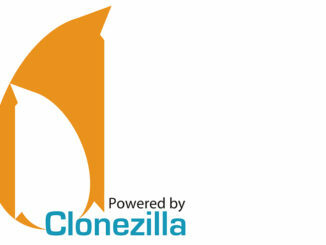 It has different sections of humans that you can recruit or make your enemy. It is not really much of an improvement over UFO Aftermath, which is my preference of the two. The third one, UFO Afterlight, is the most advanced of the three, and offers much improved 3D graphics. It is not stuck at 1024×768, and this time, you fight on Mars, our red neighbor. I hope one day we can play at least UFO Aftermath on the ODROID as well, but until, then I love to play OpenXcom and UFOAI. These games are really amazing, and if you have never played them, try them out.